Have Quinn Electric Install A Backup Generator Today! 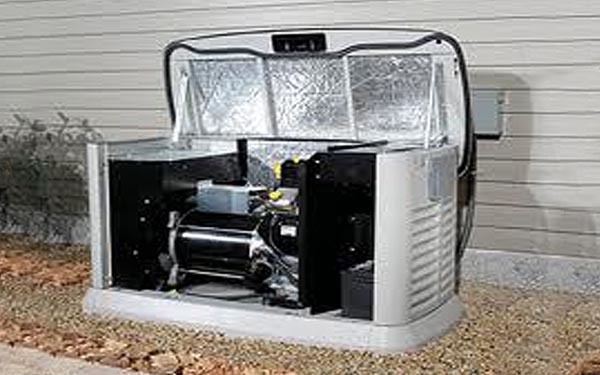 Protect your family and your investments with a home standby generator from Quinn Electric. We install Generac and Kohler brands, which can power just your refrigerator or your entire house. 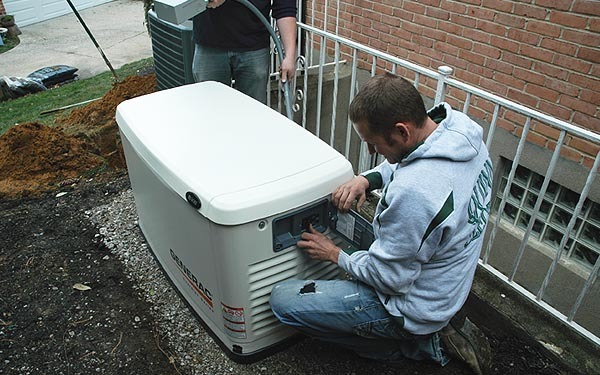 Installed generators are safer than portable generators because they are automatic, and you do not have to fill them with fuel by hand. 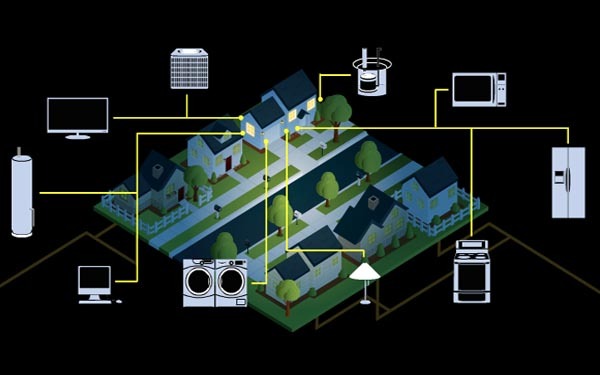 Integrated into your existing wiring, a standby generator will make you the envy of the neighborhood if the power goes out. Contact us today for more information! 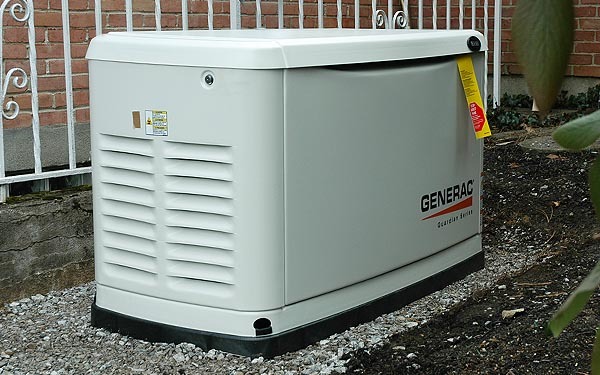 A generator is similar to an automobile and just like a car, proper maintenance is essential for top performance and long life. You’ll need to change the oil, check the battery, change the air or oil filter and visually inspect your unit’s components at least once a year. 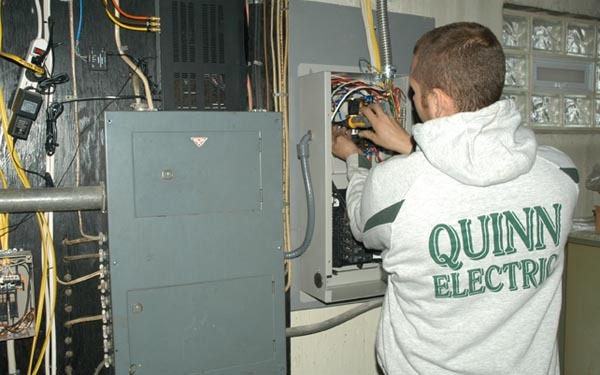 Any warranty work needs to be performed by the authorized dealer like the electricians at Quinn Electric.